THE volunteer run Delungra Bowling Club is expected to reap savings on energy bills with 20 kilowatts of solar panels installed on the clubhouse earlier this week. 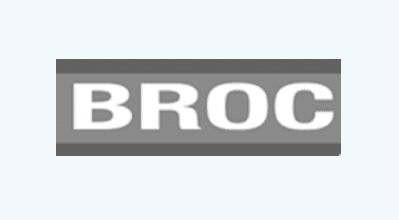 The project is one of more than a dozen upgrades currently underway in all corners of Inverell Shire thanks to funding from the Australian Government’s Drought Communities Programme. Council mayor, Paul Harmon says the projects are providing much needed repairs and additional infrastructure and also giving hardworking committees a shot in the arm during the ongoing drought. “Council is delighted to be supporting Delungra Bowling Club with the installation of solar panels and also upgrading the club’s amenities all with the help of local tradies and suppliers”. “The club is run by volunteers, most of whom are farmers who donate hundreds of hours to the facility each year, and this project will deliver long term benefits to the club”. Board member John Taylor says the funding has re-energised the club, who can now look forward to saving on electricity bills. “Delungra Memorial Bowling and Recreation Club were facing the possibility of closing its doors due to increasing costs”. “As farmers, we’re used to doing it tough but now the Club has a much greater future ahead”. 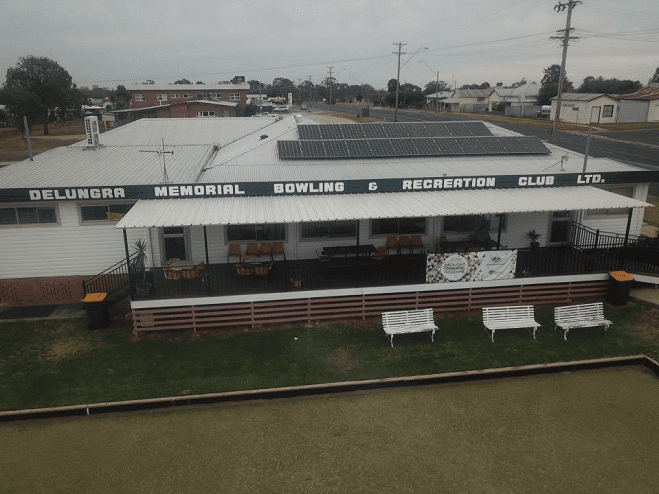 To celebrate the completion of the solar installation, the Bowling Club and Council will jointly host a free community event on Saturday 6 April, with a free barbecue, barefoot bowls, ten-pin bowling and outdoor movie. “The people in our community are resilient, but dealing with drought is challenging and we hope this event provides a chance to take a break from the farm for the night”. Image: The 20 kilowatt solar system in place at Delungra Bowling Club.